Morning Pointe of Powell resident J.C. Bowman can’t wait to deliver a meal as part of the assisted living and Alzheimer’s memory care community’s “Meals on Wheels” program. Twice a month, residents deliver meals to individuals in the Powell area. 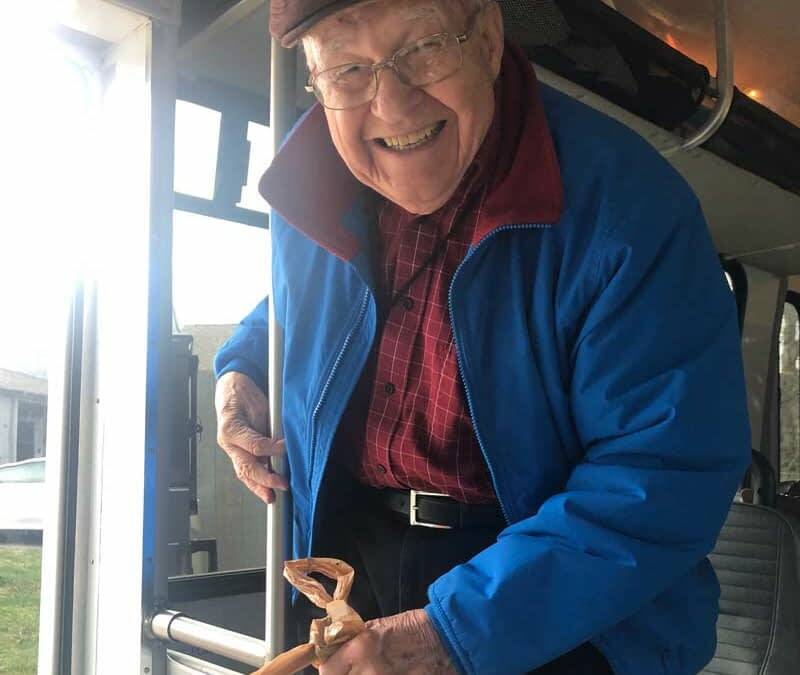 “They always look forward this trip and enjoy helping those in need,” says Taylor Collins, the Life Enrichment Director at Morning Pointe of Powell.